ROOFING | We offer a wide range of affordable roofing services. At BW Plasterers & Dryliners we are proud to be able to provide our customers with a wide range of roofing services. 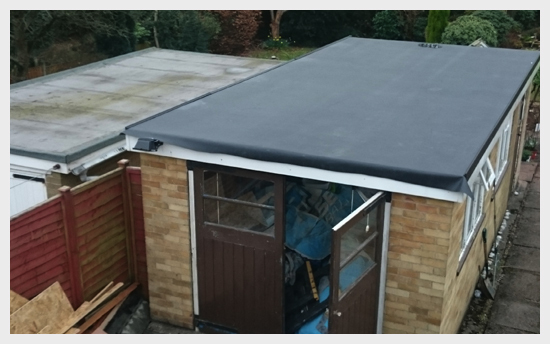 We have offer 30 years worth of experience within the roofing sector and are able to provide a wide range of roofing services. Our roofing services range from new tiled roofs, flat roofs, roof repairs, chimney repairs and re-pointing, leadwork, guttering, insurance work and much more. When you choose BW Plasterers & Dryliners for your roofing you can feel assured that your roofing project is in safe and professional hands. We are a family run business that takes great pride in our company’s reputation and this can be seen in the excellent results that we achieve for our customers. If your roof has become damaged, is leaking or if you require a complete new roof then please do not hesitate to get in touch with us. We welcome all size roofing projects and can provide you with a completely free roofing quote. Our team are also available should you need any advice regarding your roof.